270+ rep agencies, 220+ manufacturers and 2,400 members strong. Spanning North America, feeding 300 million people and changing an industry. We get to reinvent foodservice every day. We get to make a difference. In a job..in a profession built around great products and great people. 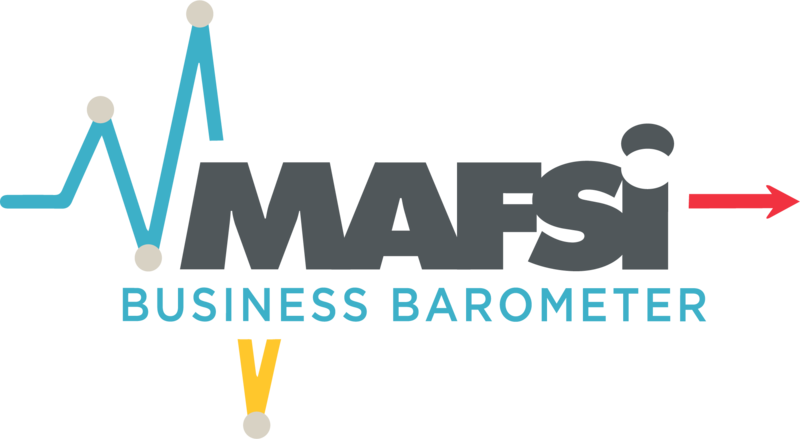 For over 69 years, MAFSI has proudly served the needs of 2,400 sales and marketing professionals who share an unbridled enthusiasm and commitment to the commercial foodservice industry and to the rep-manufacturer method of marketing...and we're growing every day. Our members are a major force in the 13 billion dollar equipment, supply, tabletop, and furniture segment of the foodservice industry. MAFSI is home to 71% of all manufacturers’ representative firms in the US and Canada with 270+ Rep Agency Members employing 1,600+ sales and marketing professionals. Our members are independent professional providers of field-level sales and marketing services They typically handle a portfolio of related but noncompetitive product lines, working under a contractual arrangement within a defined geographic region, and on an exclusive basis within their assigned field of responsibility. MAFSI REPS typically work on a straight commission basis which means they're highly motivated. They don't earn a penny unless they sell their manufacturers’ products. Click on this link for more detailed information on manufacturers’ representatives. There are approximately 1,000 foodservice equipment, supplies, tabletop and furniture manufacturers selling into the North American market, representing over 1,500 brands and average 5 to 100+ million dollars in gross sales. MAFSI is home to 220+ of these manufacturer companies, comprised of 700+ individual factory members, who recognize the value of the rep-manufacturer method of going to market and support this decision by becoming a member of MAFSI. Fundamental to manufacturers, of course, is to deliver their product to market in the most efficient, cost-effective and thorough method. Eighty percent of the 1,000 commercial foodservice manufacturers choose to market their products through independent reps, while 20% use a direct sales force model. Our industry's manufacturers have found that hiring MAFSI independent, commission based, sales professionals provide better, faster and more stable and predictable results for their companies and outstanding support to their customers. There is no limit to what can be accomplished when so many join together. Simply put, there is power in numbers. MAFSI is the catalyst and only advocate for rep-manufacturer method of marketing in the commercial foodservice industry. We are the industry's definitive sales and marketing resource for all equipment, supply, tabletop and furniture reps and manufacturers and the one voice for both in North America. We consistently work with our members to provide the customer and the industry with a steady stream of skilled sales and marketing talent and innovative products. We know that tomorrow's foodservice industry is whatever we want it to be. Our primary member is the factory sales’ representative agency or MAFSI REPS whose role is to professionally market foodservice equipment, supplies, tabletop and furniture for their manufacturers, on a wholesale basis, and serve as the local factory branch office for the dealer and operator communities (see foodservice industry map). Because of the interdependent relationship between manufacturers and representatives, MAFSI is as also committed to the 800 manufacturers that serve our industry, 220+ of which are associate members of the association. Fundamental to manufacturers, of course, is to deliver their product to market in the most efficient and thorough method. More than 80% of the brand names the foodservice industry buys are marketed through MAFSI REPS. We strongly believe that the independent representative is more closely in touch with market trends affecting dealers, consultants, service agents and end users than any other segment in our industry’s various distribution channels. They truly are the window to the marketplace. MAFSI REPS spend their day calling on all facets of the industry with the purpose of lending their specific product knowledge and experience to the foodservice community. Our members’ broad range of services are available to customers at no expense. Our members’ field reps, their customer service staff, their facilities and their years of specialized experience are available to customers at no charge because they are paid by the manufacturers. Over 80% of foodservice manufacturers utilize the professional sales and marketing services of independent manufacturers’ representatives. Manufacturers have found that hiring independent, commission based, sales professionals provide better results for themselves and their customers. Customer Committed: As the local factory sales office for more than 800 foodservice manufacturers, MAFSI REPS, with their exceptional product knowledge and valuable insight, help successfully guide the customer through the conception, selection and acquisition phases of purchasing. Three-quarters of our MAFSI REPS have test/demo/mobile kitchens and showrooms where customers can sample products first hand. Their consultative approach not only opens the door for the other manufacturers they represent but also adds value and fosters a partnership with the buyer, as the purchase progresses through an entire project. Representatives also advocate customer issues with their manufacturers and dealers to ensure that the end user operator is receiving exactly what they are demanding. MAFSI provides a number of services to support our members including training and education, business management, sales and marketing and technology, industry policy development including ethical standards development, liaison with other industry groups, annual conferences, personal networking opportunities, industry data such as our Business Barometer Survey, Demographic Survey and communication through our monthly email newsletter, MAFSI Matters and our newest offering, SpecPath software. Our purpose is to elevate the business and ethical practices of our members. In doing so, they will better serve their manufacturers, dealers, operators and the industry. Establishing the independent sales agent as an indispensable component. Promoting the effectiveness and expertise of MAFSI REPS to manufacturers, distributors, and operators. Supplying members with an environment to meet, exchange ideas, strategize and join forces to resolve key industry challenges. Uniting members through regional chapters across North America to work on the most important industry initiatives. Defining and publishing best practices guidelines. Providing innovative educational programming and professional development opportunities. Offering exclusive resources and benefits to our members. If you are interested in becoming a member, click on Agent/Rep Membership information or Manufacturer Membership information. 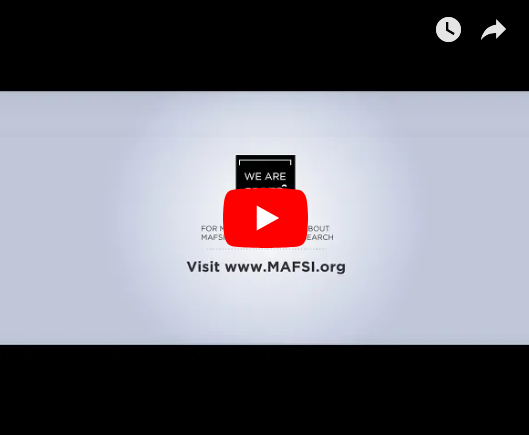 We would love to talk to you more about MAFSI and our members. Please contact us today at (404) 214-9474 or [email protected].